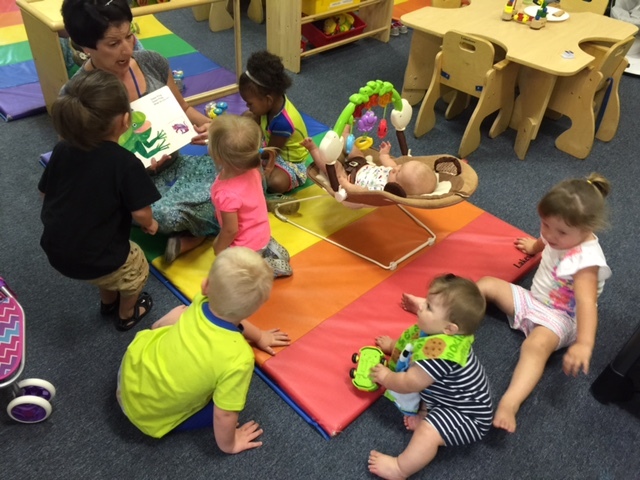 Welcome to Miss Brenda’s Infant & Toddler Classroom! 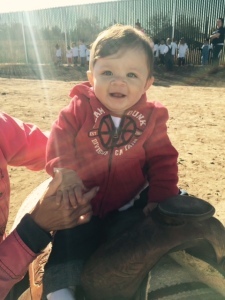 Infants and toddlers saddle it up at farm and ranch day! 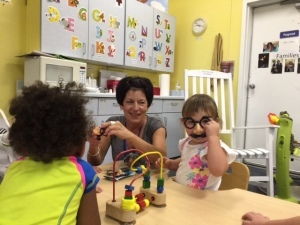 Infant’s and toddler’s silly time = social emotional learning! Miss Brenda reads to infants and toddlers during circle time! 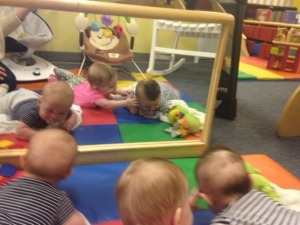 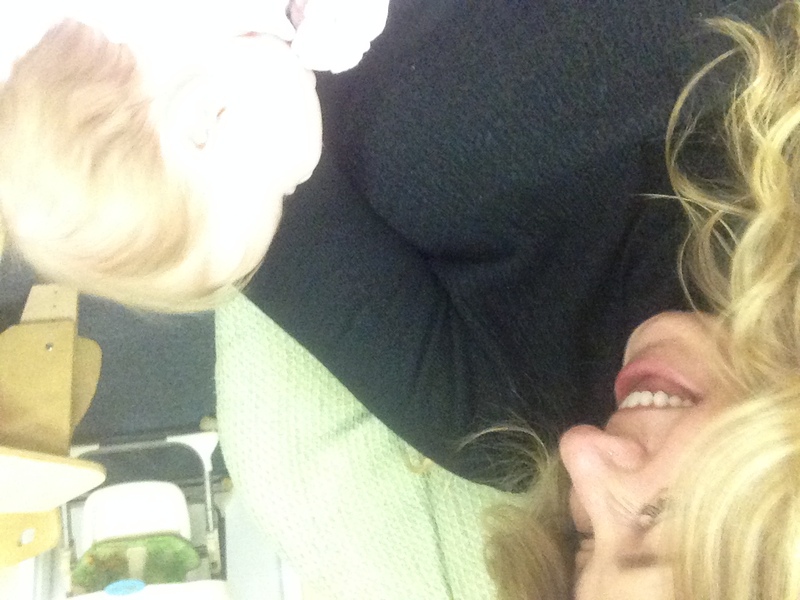 Infant tummy time and making friends! This is a perfect opportunity for language and social emotional development! 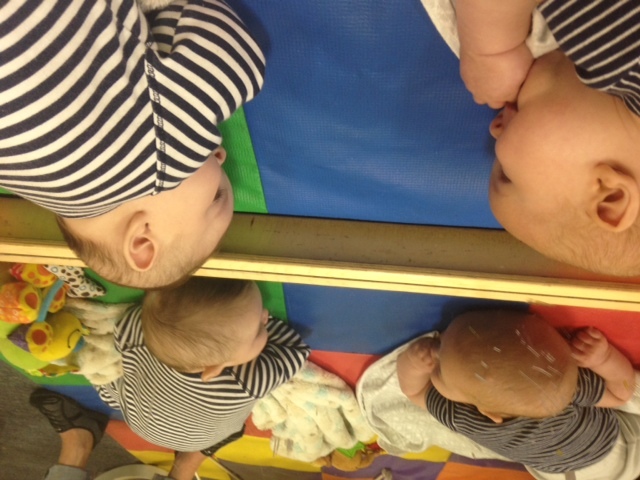 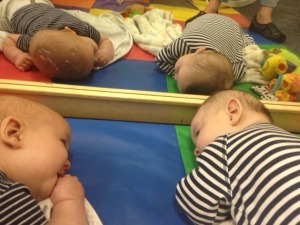 Arlen and Silas getting to know each other – tummy time is important! 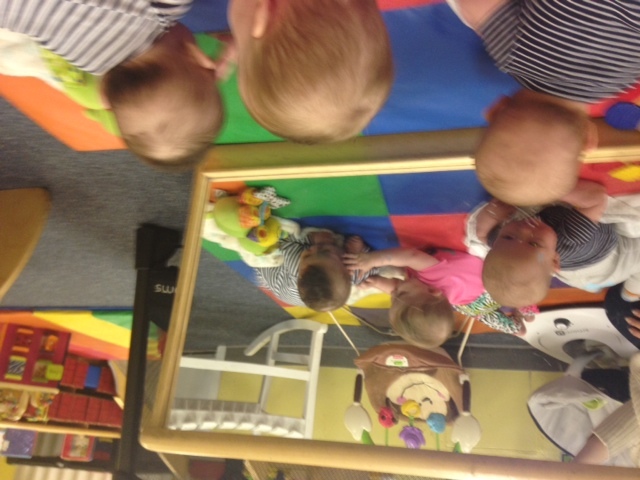 Riley helping Silas during infant tummy time! 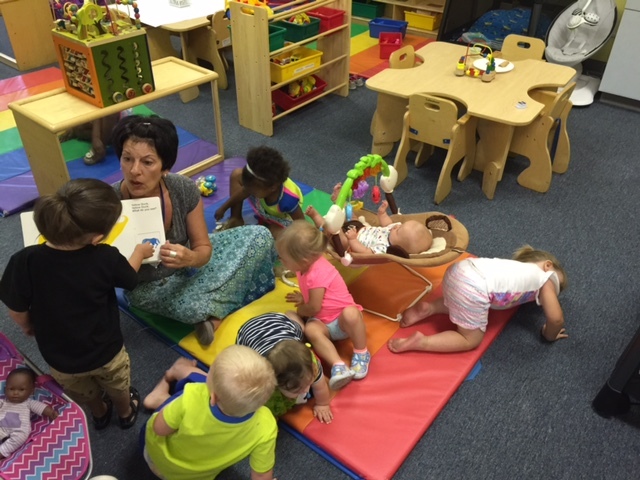 It’s all about that… literacy development! 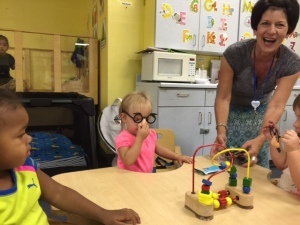 Young Children in Miss Brenda’s room love learning and love Miss Brenda! 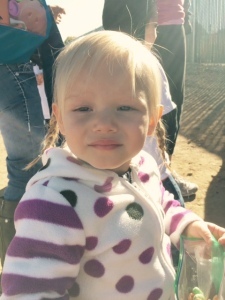 Baby Riley, sister of Ava in kindergarten, joins the SNACS Infant/Toddler Classroom. 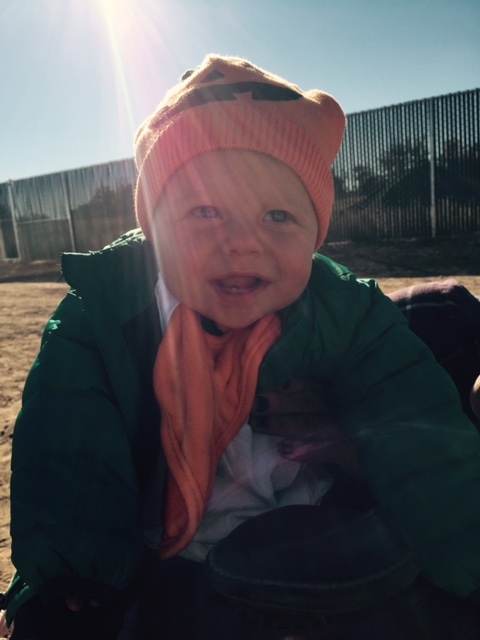 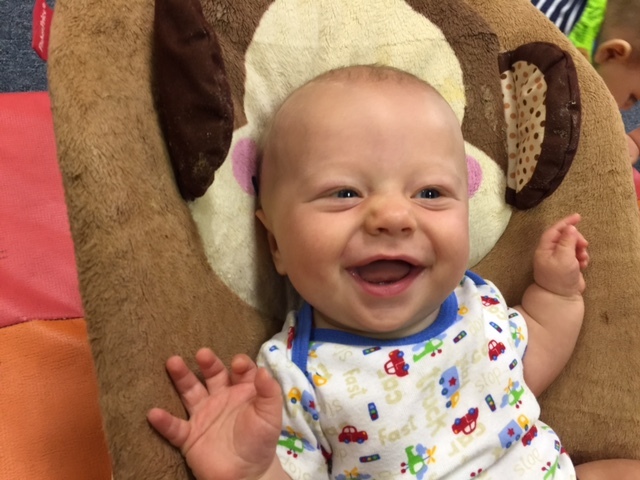 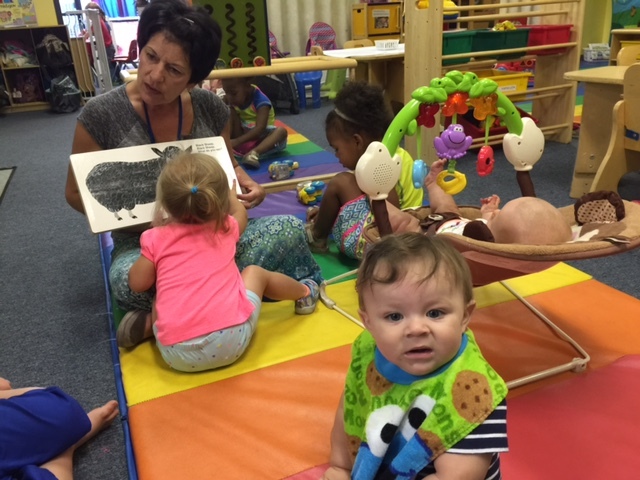 Early language development begins at birth! 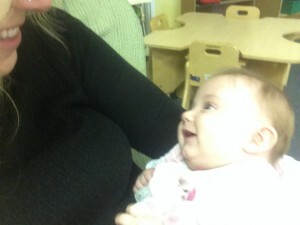 Riley loves sharing stories and talking! Heaven is reading to Alexis! 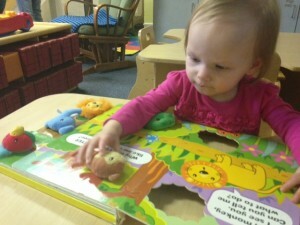 Alexis joined Miss Brenda’s Infant and Toddler Room. She enjoys reading and playing with new friends. 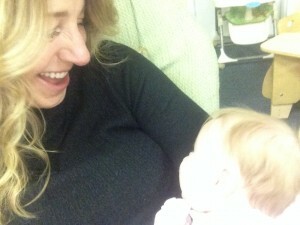 Miss Brenda’s Babies Grow Up, but Love to Visit! 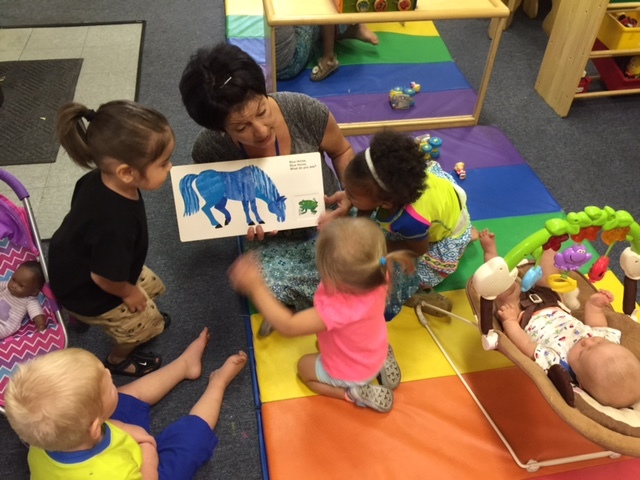 Miss Brenda knows how caring fosters early learning and development. 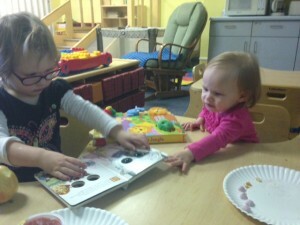 The love of learning is a bond that is forever! 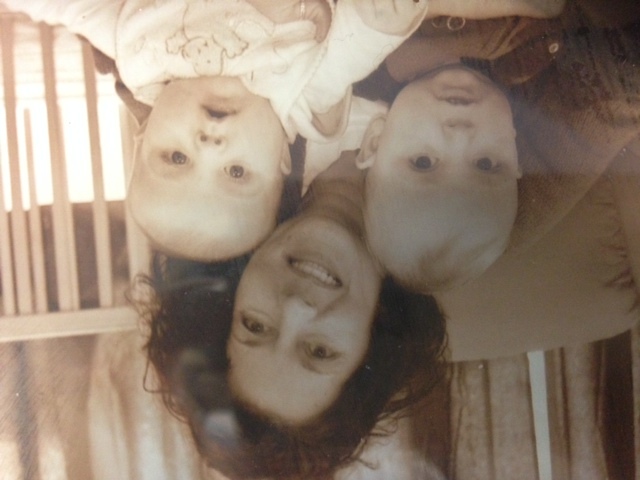 Sheldon and Jocobi started with Miss Brenda at 6 weeks old! 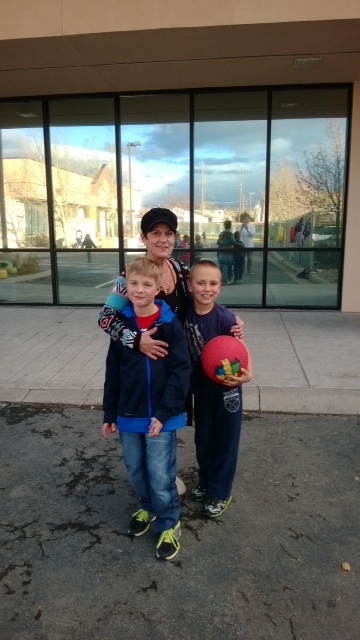 Now, in 2nd grade, they love to go visit Miss Brenda… especially when they are having a bad day or don’t feel good. 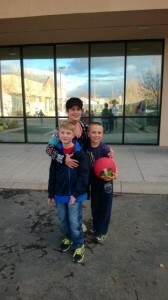 They always remember how loved they felt with Miss Brenda – and go back for more! 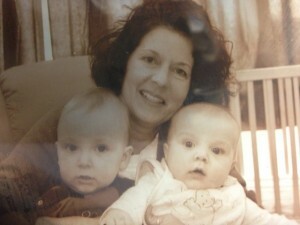 Miss Brenda’s babies Grow up… But still love to visit!